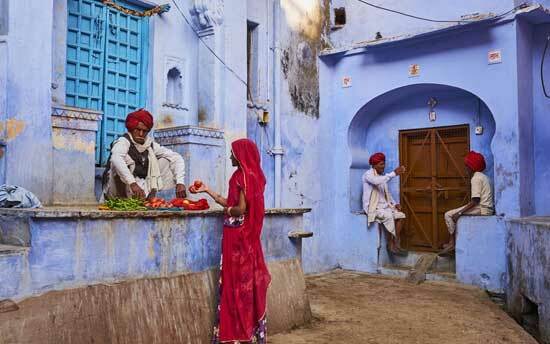 This tour will allow you to see several of Rajasthan’s most famous forts and palaces while still, very importantly in our view, giving you plenty of time to see local and traditional life up-close and meet local people. 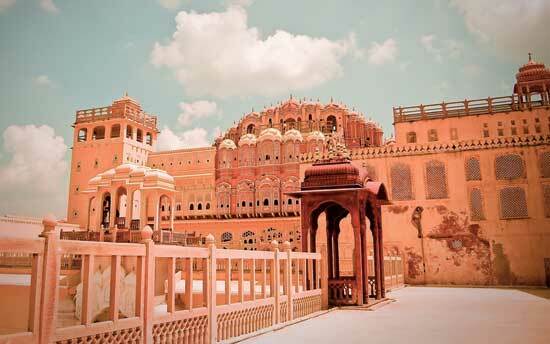 Rajasthan has a glorious past, but its present and future are no less fascinating! 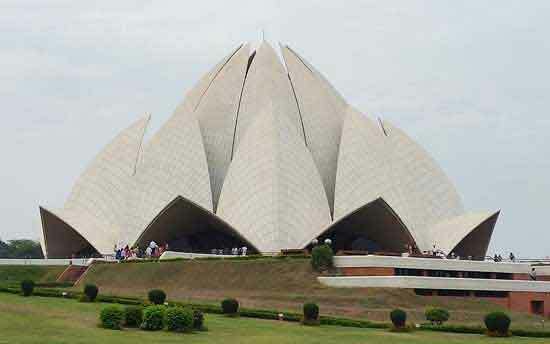 Depart Delhi and drive 5 hours or so to Jaipur (if time permits, a day or more for sightseeing in Delhi is recommended). 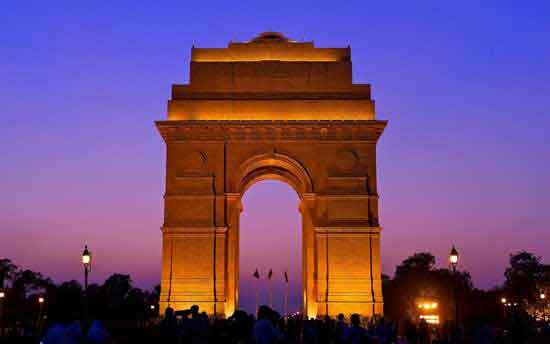 After checking in at your hotel, join a local explorer for a heritage walking tour in the walled city area; overnight in Jaipur. 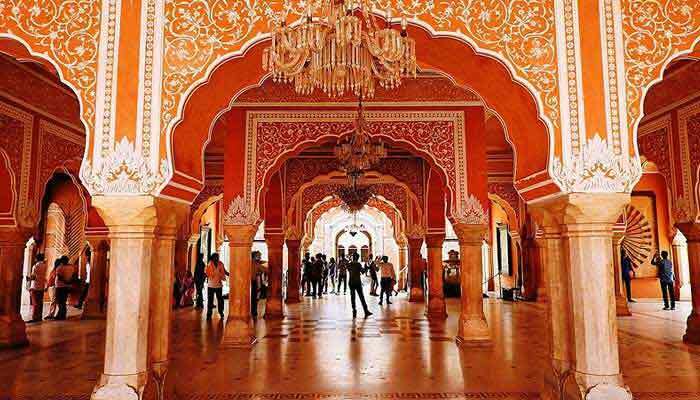 Begin your day of sightseeing around Jaipur with time at the City Palace, Jantar Mantar observatory (a scientific and architectural marvel) and the Hawa Mahal, a five-storied façade in pink sandstone. Later in the day, once the tour bus crowds have departed, head out to Amber Fort, built under the King Man Singh with red sandstone and marble, this is surely one of the most famous manmade structures in northern India. Overnight stay at Jaipur. 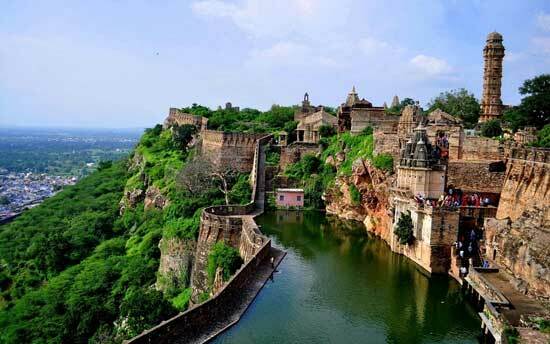 A full day excursion including a trip out to Chittorgarh, home to one of the largest forts in India spanning over 700 acres. 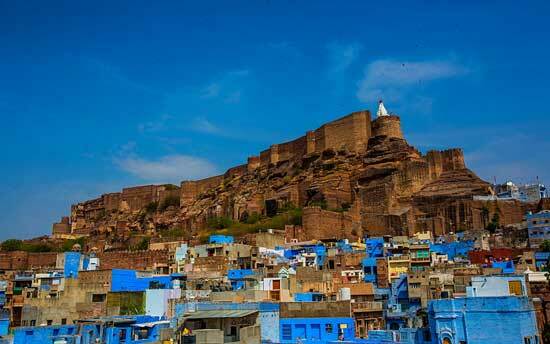 Built on a hilltop, the fort offers some panoramic views of the city below. 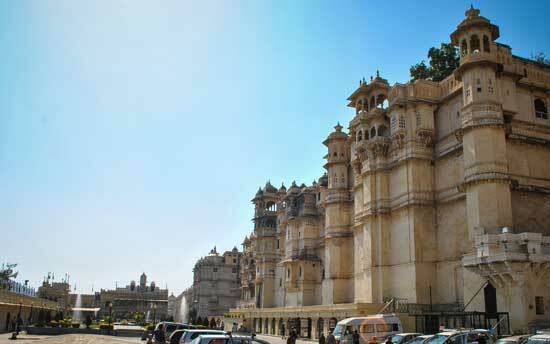 Also visit Rani Padmini Palace and, on the way back to Udaipur, stops at Nathdwara and Eklingji. Overnight in Udaipur. 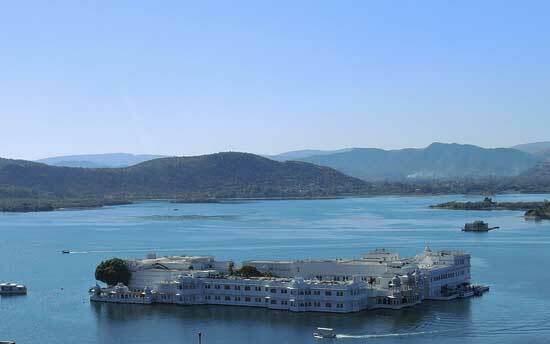 Transfer to Udaipur airport and fly to Delhi with onward flight home later in the day.